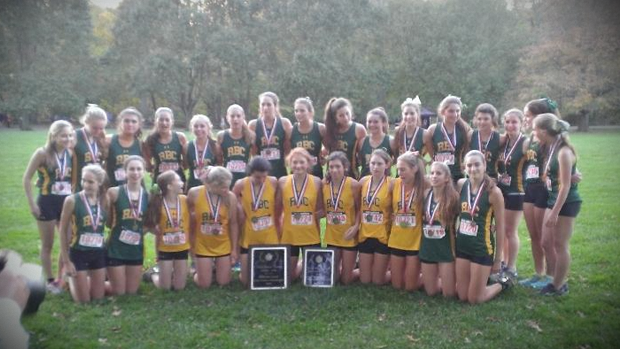 Rob DeFilippis is the highly successful XC & Track Coach at Red Bank Catholic HS. His Girls team is currently the #1 Ranked Cross Country Team in New Jersey and is often mentioned as team to watch on the National level. The Caseys took the Monmouth County title on Tuesday of this week and following the win Rob sat down with “Along the Fence” to share his thoughts on the season thus far, the rest of the season and a variety of other topics. The interview is in two parts, Part 1 runs approx. 25 minutes and Part 2 which will be posted tomorrow (Sunday) is about 35 minutes in length. 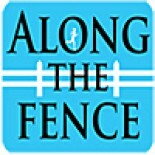 I hope you enjoy Rob’s perspectives on the season and his thought on High School Coaching. This entry was posted on October 25, 2014 by Patrick Montferrat in 2014 Cross Country, Video Interviews and tagged Red Bank Catholic, Rob DeFilippis, Runners High.